Increased circulation is the most well-known benefit of reflexology. This has a cascading effect on the rest of your body. Your blood delivers more oxygen to your muscles and organs which allows them to work at a higher rate, aiding in repairing and replacing any damaged cells. Your metabolism will also increase, giving you a shot of energy as your body’s processes speed up and burn more fuel. If you’re feeling lethargic, a reflexology session could help sort you out. Reflexology is a type of massage that focuses on applying pressure to the reflex points on the soles of your feet, in your hands and ears. These reflex points contain nerve endings that correspond to a system or organ in the body. By stimulating these nerve endings, the effects of many minor ailments can be alleviated such as headaches and migraines. You may also find that your cognitive abilities receive a bit of a boost over time as well. Your body’s happy hormone, endorphin, is secreted by the pituitary gland at the base of your brain. This can be encouraged by reflex points in the pads of your thumbs and big toes. 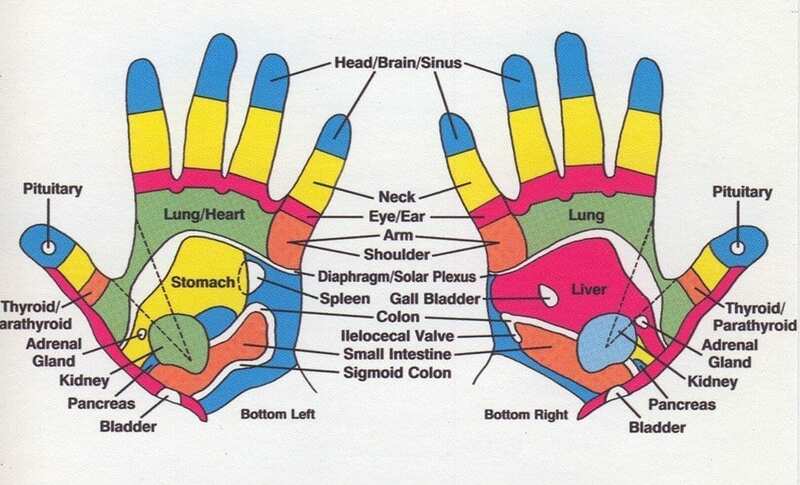 You’ll also find the reflex points for the pineal gland on the sides of your big toes and tips of your thumbs. This aids in transforming the neurotransmitter serotonin into melatonin, a mood-boosting hormone. Note that melatonin is produced at night, with artificial lighting having a negative effect on it’s production. Reflexology promotes calm, deep and slow breathing techniques both for relaxation and to help deal with painful areas of the massage. This also does wonders on your respiratory system, slowly clearing out your airways by releasing the mucus in your throat and sinuses. It can also help deal with sinusitis – an inflammation or swelling of the tissue in your nasal passages. 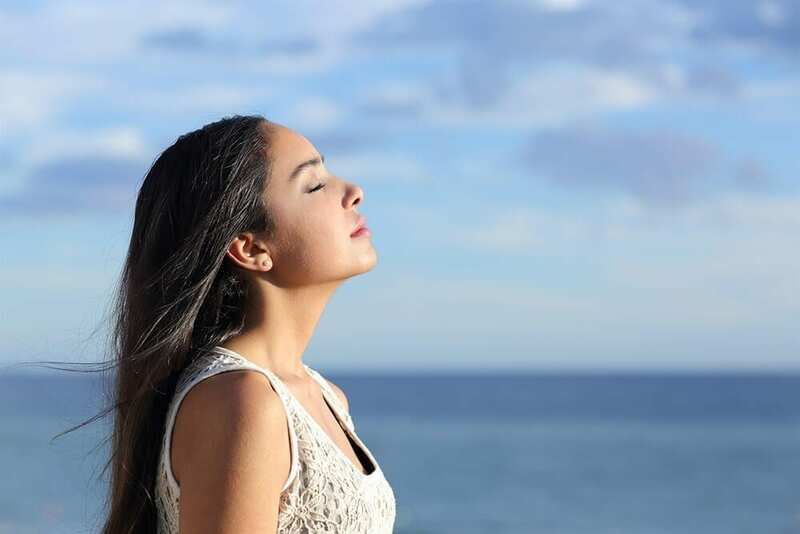 With slow and steady breathing, you can prevent the linings of your sinuses becoming irritated and causing even more distress. Regular reflexology sessions can help reduce the inflammation that occurs from arthritis. While the underlying issue likely won’t disappear, reflexology can reduce the pain and the need for medication. Focusing on the adrenal reflex will cause the stress hormone, cortisol, to be released from your adrenal glands. Cortisol is generally prescribed as a cream as hydrocortisone or injected straight into the problem area. It acts as a natural pain reliever and adjusting your body’ cortisol levels can greatly improve your quality of life. We offer foundation-level Reflexology and Advanced Reflexology in a long-distance training setting where you can choose your studying preference – no stress or deadlines! Gain an internationally recognised diploma with the help of a tutor, or if you prefer, via self-studying.